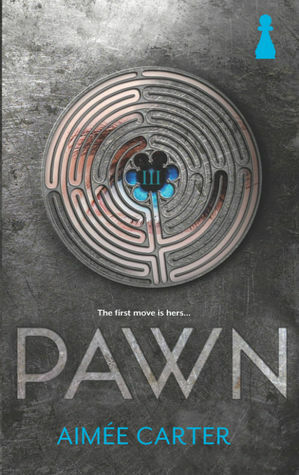 That cover is to die for and the story promises another good dystopian world, don't you think? I really enjoyed Aimee Carter's the Goddess Test series, so I'm really excited to check out this new book by her :) Great pick! I hadn't heard about this one before and it sounds really good! Thanks for the suggestion. Please check out my WoW! I need to catch up on the Goddess Series, but I'm really looking forward to this one, too.